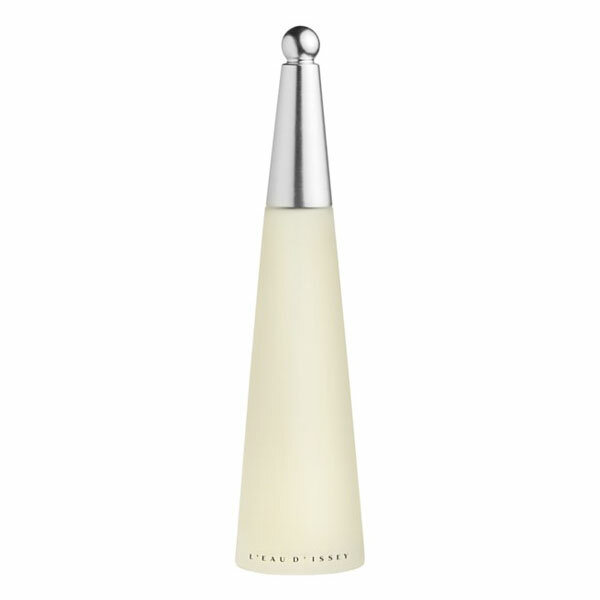 A Scent by Issey Miyake is a fragrance by the house of Issey Miyake, and it arrives on the market in August 2009. This is a minimalistic, simple and clear fragrance inspired by Japanese mountains. Behin its transparency, this perfume hides a strong floral wave of jasmine, hyacinth and cedar. Freshness is added by French verbena and lemon, which make this fragrance more feminine. 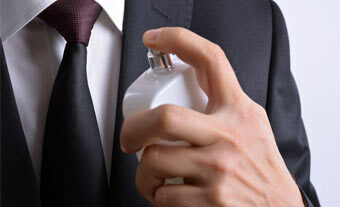 Aromas of galbanum add fondling, balmy and warm trail. ...great fragrance! It is authentic, fresh and vibrant. This perfume smells so good and I get alot of compliments.